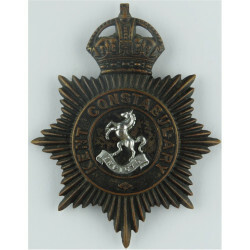 Genuine UK British and Northern Irish Police and Constabulary cap badges, helmet stars and helmet plates for sale to bona fide collectors. 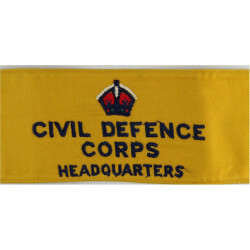 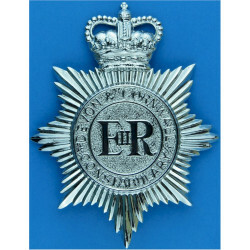 UK Prison Service hat badges are included in this section when in stock. 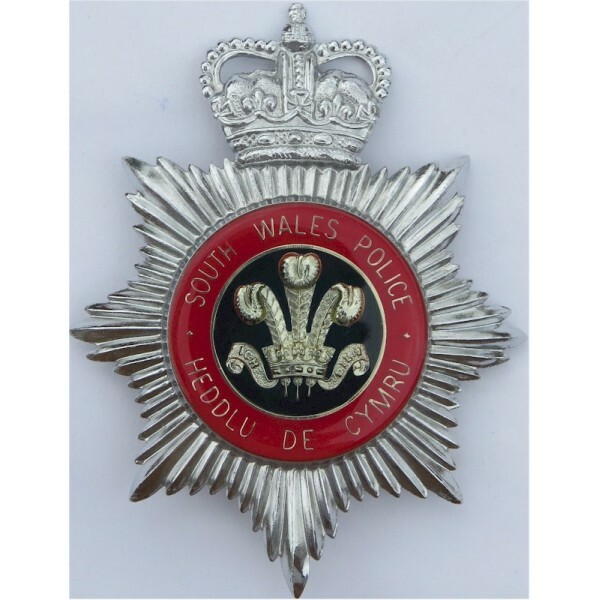 UK Police & Prison Hat Badges There are 77 different items.